After a long long time, I am finally here to introduce you to a completely organic skincare brand - Imiana - which not only provides you organic skincare products but also homemade customized skin products as per your skin type assuring you the best quality pure products with all natural ingredients. 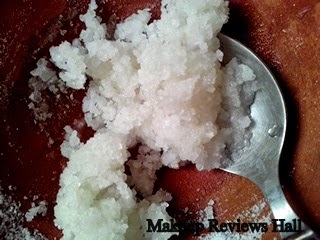 Before I move on to the review lets say what Imiana has to say about its products & quality. 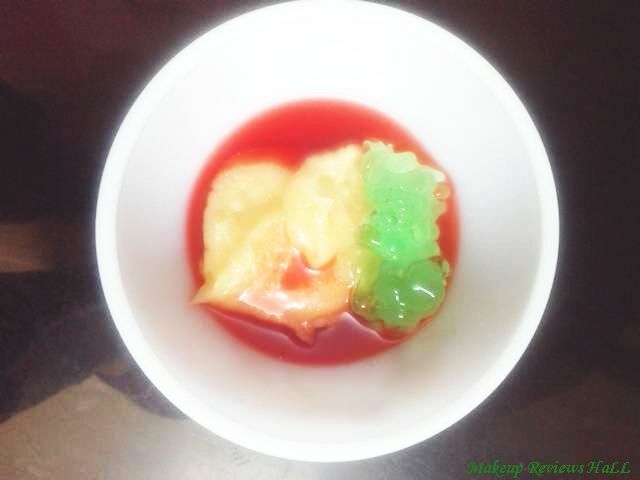 "Our Luxurious handmade soaps are made from all botanical natural oils and extremely moisturizing butters . At Imiana House we use only 100% pure essential oils which are Rejuvenating , relaxing , soothing and therapeutic in true sense. Our products are made in India, are cruelty free, 100 % Pure & Vegan. " 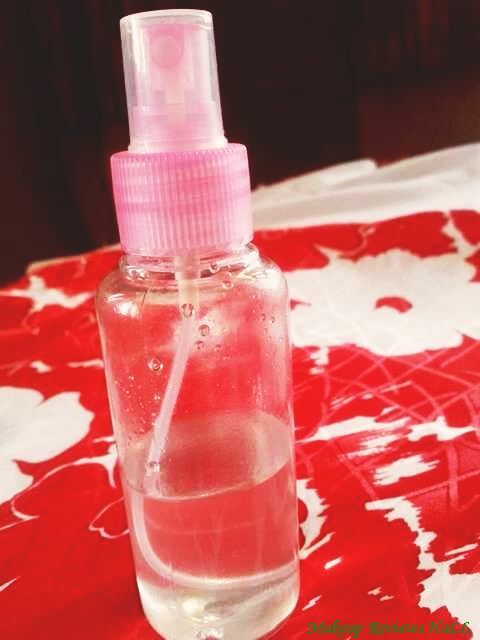 100 % coconut oil with Tea tree , rosemary and eucalyptus essential oil. 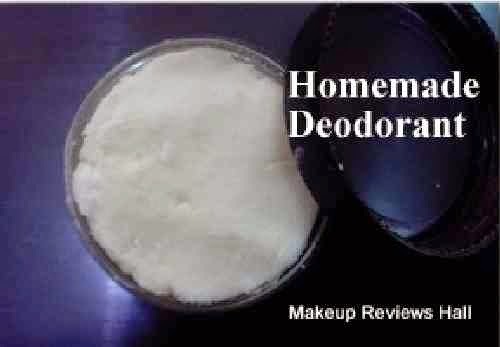 Made with pure virgin coconut oil. coconut is one of the true wonder plant .It contains healthy fatty acids require for healthy skin and hair.Lauric, Capric, and Caprylic Acid – These fatty acids from the coconut are antimicrobial agents. Tea Tree Essential Oil – 100% pure Tea Tree Essential Oil controls acne and pimples, lightens blemishes, soothes skin and gives antibacterial protection. Rosemary Essential oil –100% Pure, Natural and Vegan Rosemary Essential Oil rehydrates skin, helps with under-eye bags, lightens dark spots, scars and blemishes. Eucalyptus Essential oil – Eucalyptus Essential Oil acts as natural sunscreen, soothes skin and hydrates. Mango butter has deep moisturizing properties. 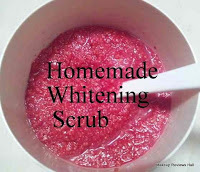 It helps to clear blemishes and reduce fine lines due to it’s anti-aging properties. Sweet almond oil is well known for reducing signs of aging, lighten dark circles & naturally protects your skin from the sun. 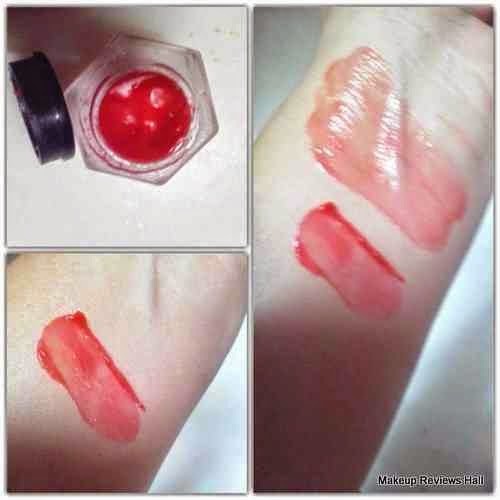 ⦁ Reducing stretch marks . 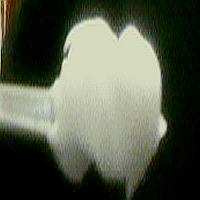 ⦁ reduces fine wrinkles and is anti-ageing. 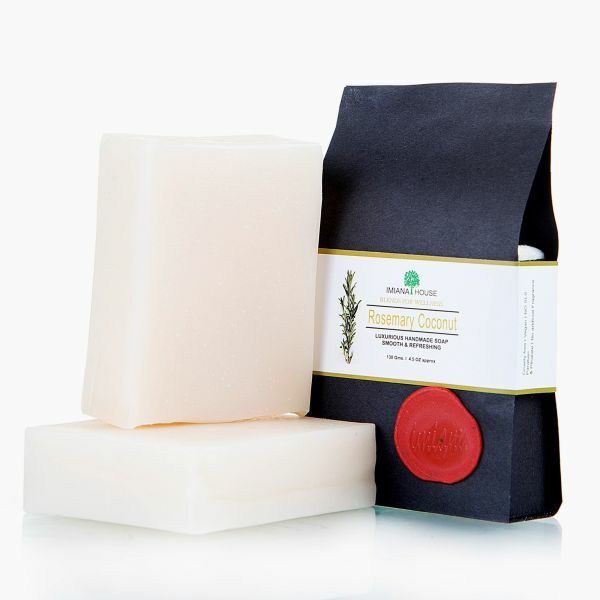 This Virgin Coconut Oil Soap comes in solid square brick form similar to a solid wax. It smells mix of Coconut & Rosemary. I used it on my skin and the feeling was extremely smooth and soft, like your skin feels absolutely clean without any dryness at all but retains moisture even after drying. I faced no problem of breakouts, itchiness or any rash after using this soap continuously for few days so can say this is even safe on sensitive skin types. Day after day I could notice a subtle glow on my face without any cons like dryness or redness. 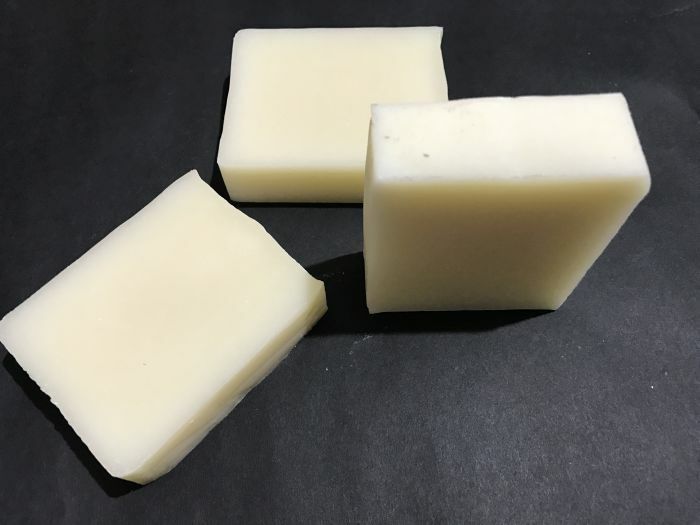 Being full of amazing ingredients like Rosemary, Coconut, Tea Tree Oil, I feel its a great soap for all skin types including acne prone & sensitive skin as well. Now coming to this Mango Almond Body Butter Cream. 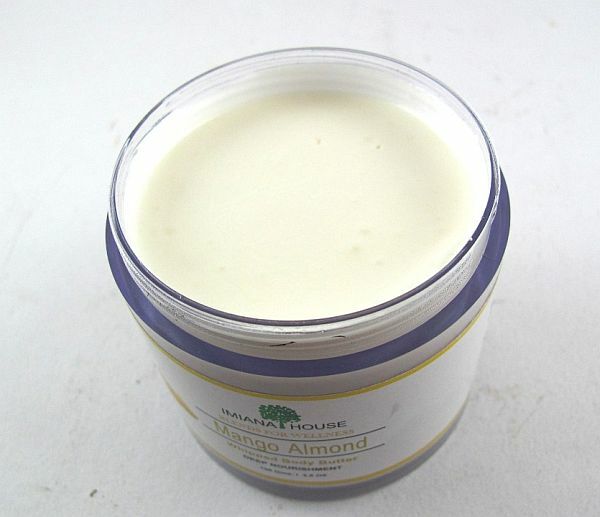 Well as the name says Mango Almond Body Butter, it looks like a very nourishing & moisturing cream . The texture too feels like a whipped cream, similar to butter. The fragrance of this is very herbal like of essential oils, which I wouldn't say is too pleasing but then considering the purity of cream & oils, I think its not bad either. Coming to its nourishing properties, it moisturizes all skin types including dry skin beauties very well. Though its a body butter, but people with dry skin can use it on face as well, for that extra layer of moisture on their face. People with acne prone skin should completely avoid it on face as it may give them breakouts, so better be on safe side. but over all its a great moisturizing body butter for all skin types specially in winter. 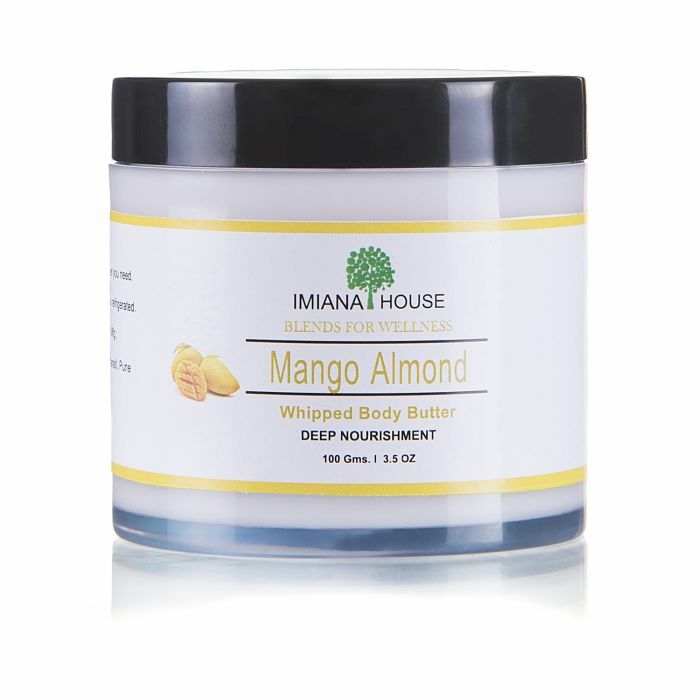 I liked both these Imiana House products, homemade soap and body butter and would love to order more in future. These are available in lot many varieties for all skin types. You can check their website for more details. They are organic, pure, homemade, cruelty free, pure & vegan so definitely of assured quality, only con being these are quite expensive than regular and also not easily available everywhere.